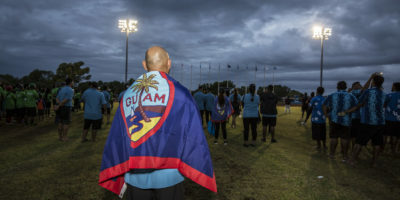 Check out the highlight recap from the 2018 Games both shot and produced by GSPN’s Michael Ebio! 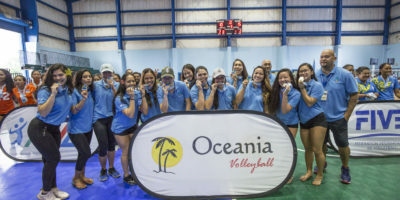 Guam’s women’s volleyball team proved unstoppable in the playoffs as they wrapped up Guam’s 2018 Micro Games trip with a gold medal! 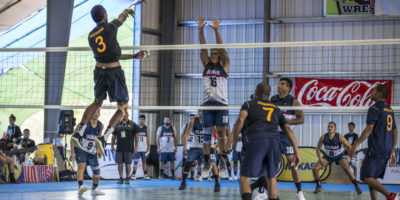 There was no denying Guam’s women’s volleyball team as Guam flipped the script on Palau by knocking out the #2 seed in straight sets to advance to the gold medal game on Friday. 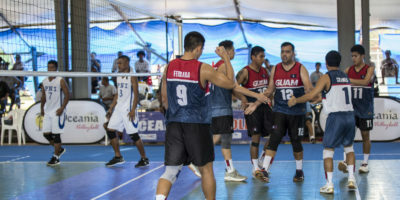 The fight for a men’s volleyball gold medal in the 2018 Micro Games will come down to the top four teams of the ’round robin’ format, and Guam is currently on the outside looking in. 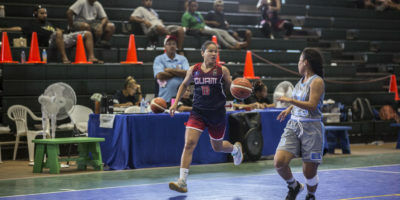 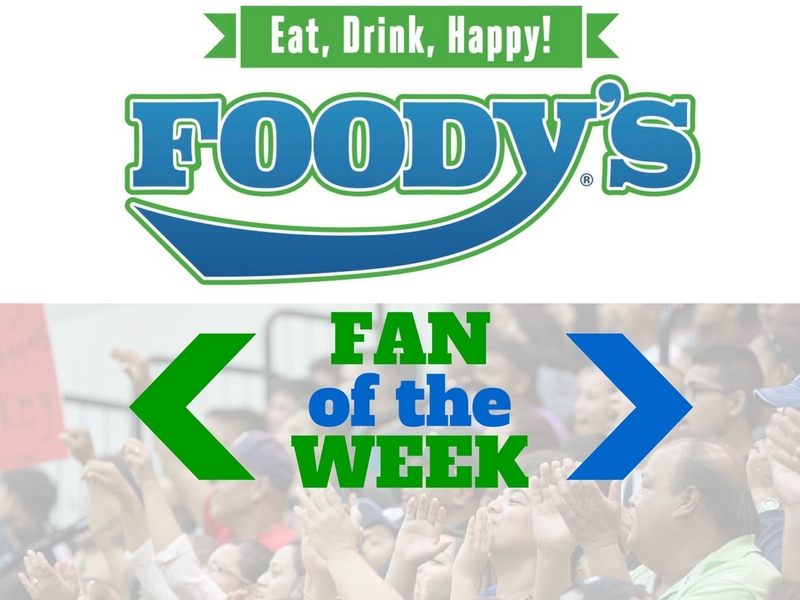 Both of Guam’s men’s and women’s basketball team will have a chance to play for a gold medal after cruising through the semifinals Monday evening. 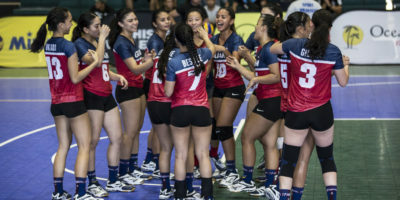 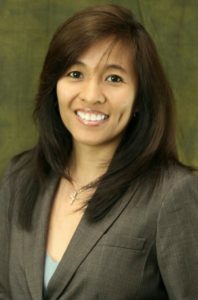 Guam’s volleyball ladies got no rest in their gut-wrenching battle with the Republic of Marshall Islands (RMI) that ended in Guam’s ladies first loss of the games in five thrilling sets 21-25, 25-9, 23-25, 30-28, 18-16. 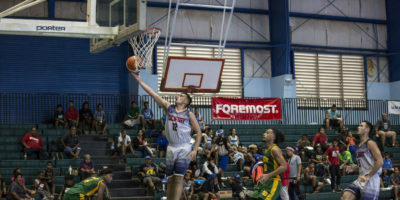 The men escaped a five-setter against the home team Yap with a clutch performance from Guam’s own hometown hero Devin Maluwelmeng. 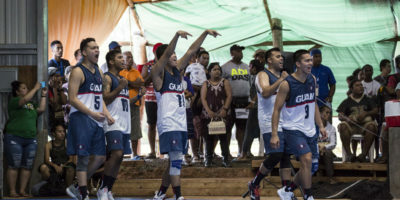 It was smooth sailing again for Guam’s men’s basketball team as they knocked out Chuuk in the quarterfinals of the 2018 Micro Games with a final score of 95-56. 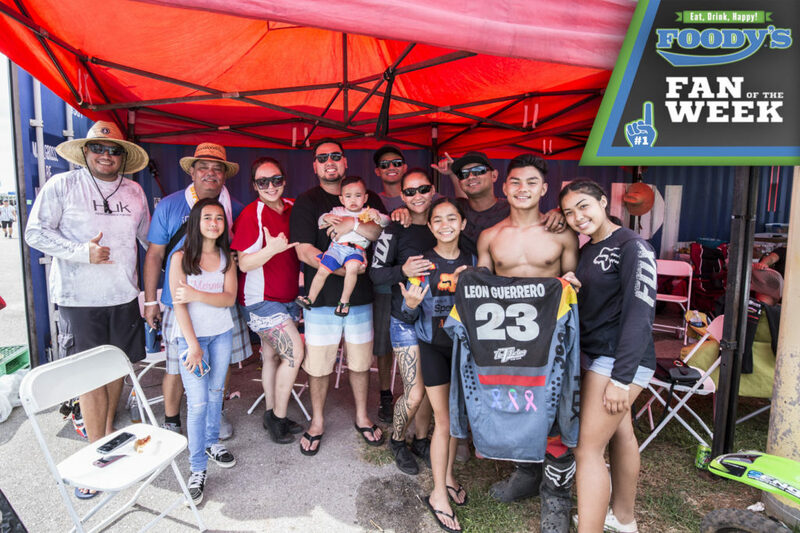 As the island of Guam celebrated it’s 74th Liberation Day, both Team Guam’s volleyball teams celebrated Saturday wins in their second day of competition in the 2018 Micro Games.